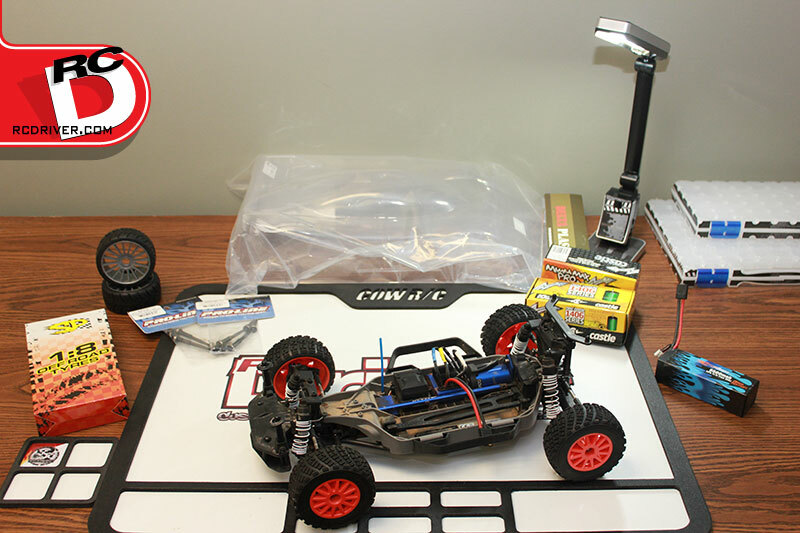 We’re getting close to the end of our Pro-Line Pro-Fusion SC 4×4 build blog and this time we’re dipping into Bag I. 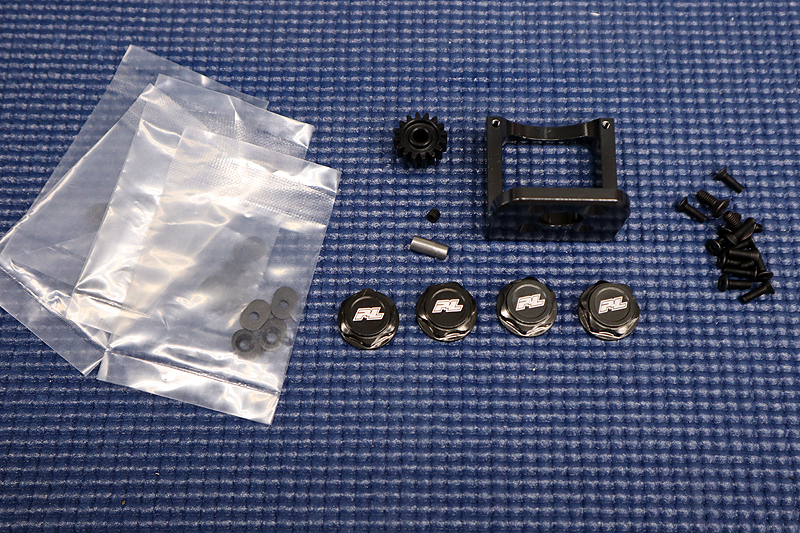 This portion of the build focuses on the installation of the motor, electronics and side guard. 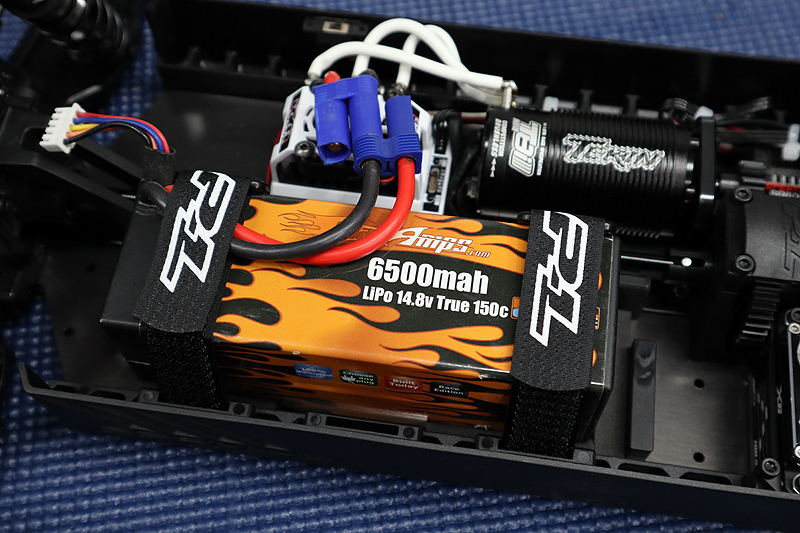 We’re going to install a potent power system from our friends at Tekin Racing and power it by a MaxAmps.com LiPo. 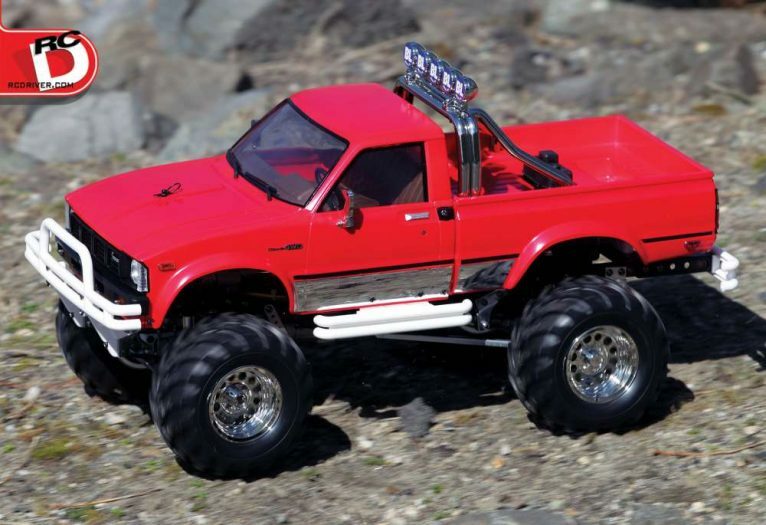 The motor mount on this truck is perfect for those who are worried about setting gearmesh properly. Read on to find out more. 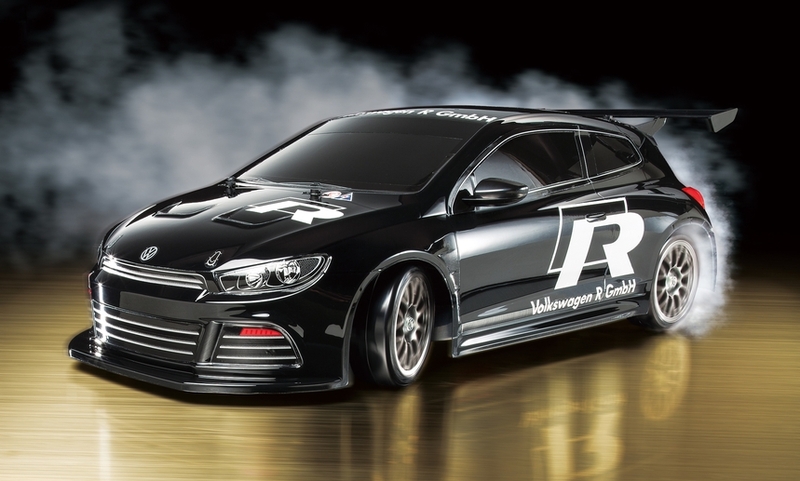 Link To Buy: http://bit.ly/2H3WrYw Use Code RCDRIVER10 to save 10% on your entire Pro-Line order at checkout. 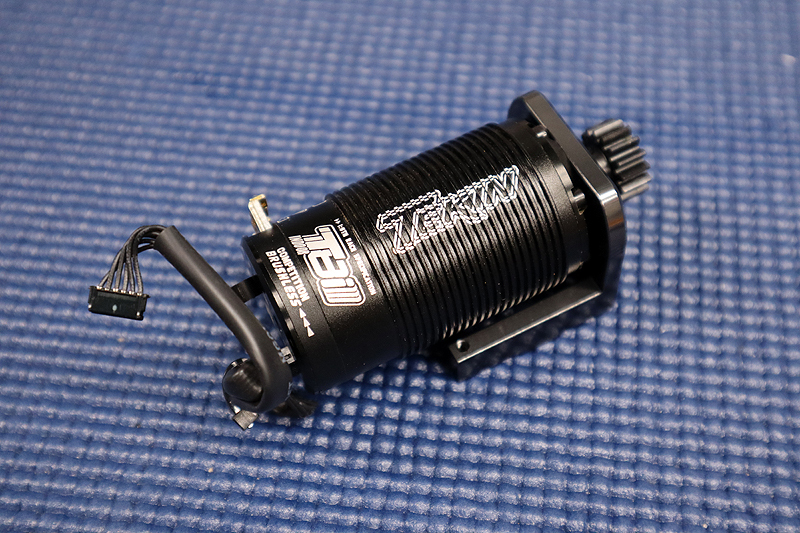 First up we’re installing this beast of a motor into our kit, a 1950kv Tekin T8i. 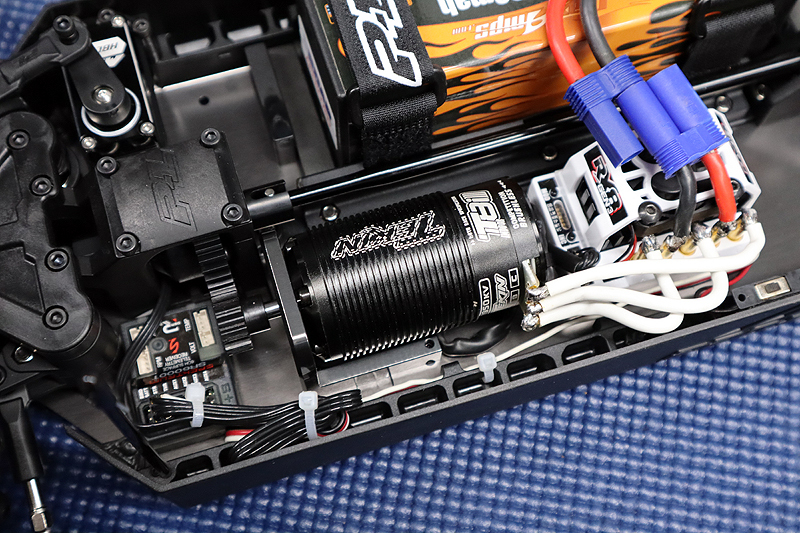 This motor was build for indoor 1/8 buggy racing, but it should offer plenty of power in this application and most importantly, useable power. We like to really drive our test cars! The motor gets bolted to the PL aluminum mount. 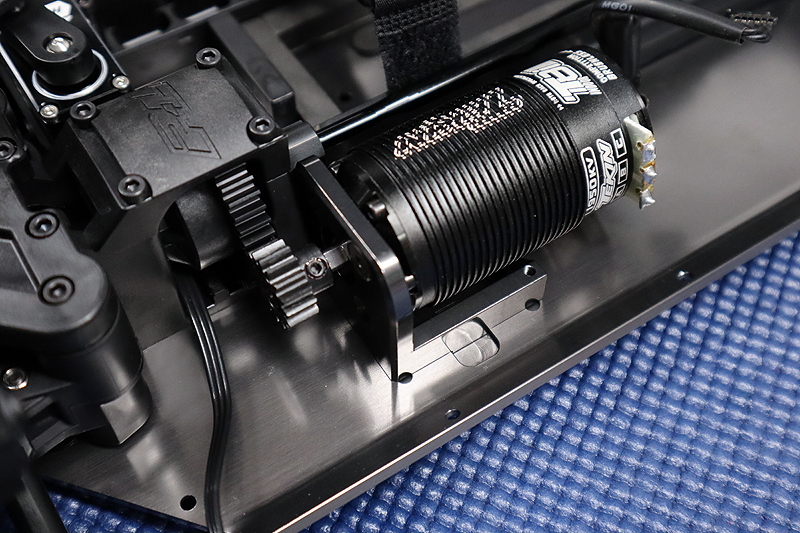 This mount has both 2.5mm and 3mm screw hole options depending on what type of motor you use. PL also provides a 5mm bore pinion geat and reducer sleeve if you have a 1/8 motor shaft. 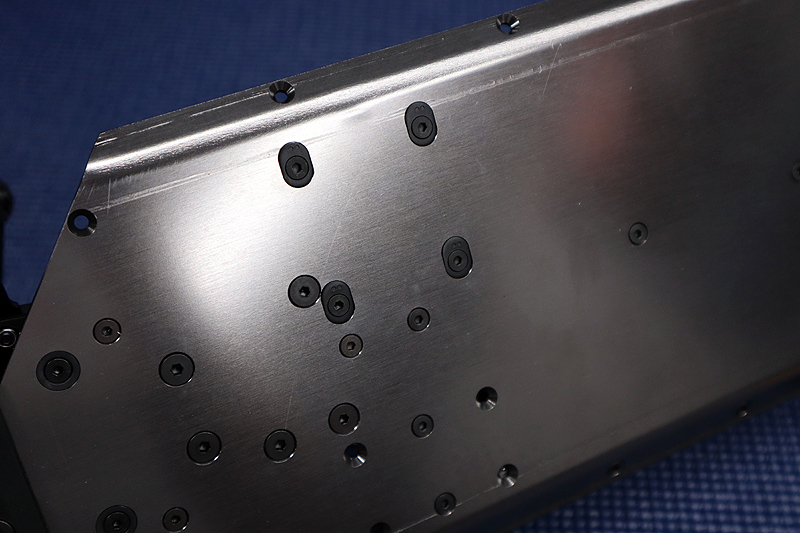 The motor mount bolts to the chassis in four locations and inserts are provided for proper gear spacing. Use the chart in the manual to determin placement of the motor. 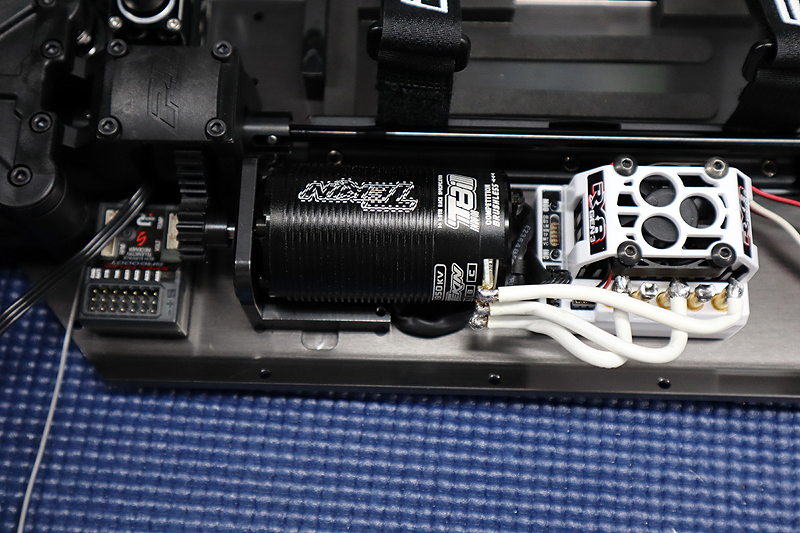 Here is the motor mounted in place. Double check your gear lash just to be sure you used the correct inserts. Oh, and you did use threadlock compound on all of the motor mount screws and pinion set-screw right? 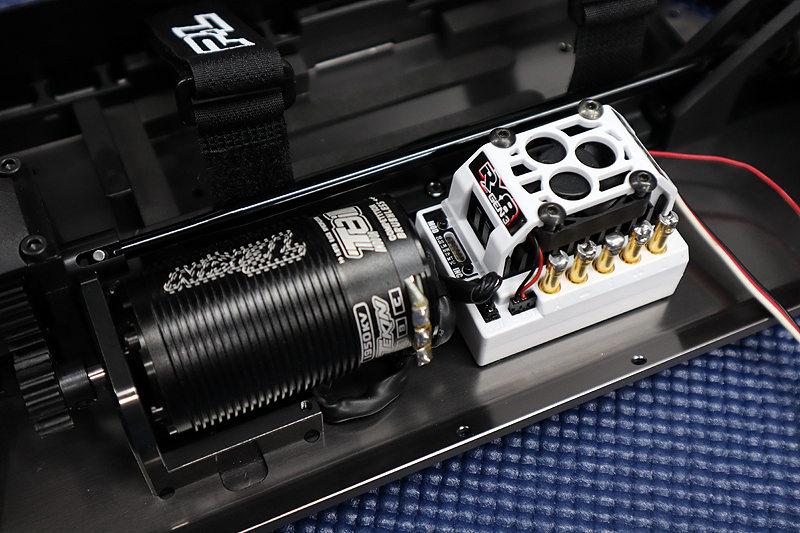 To compliment the T8i, we’re going with a Tekin RX8 Gen 3 ESC. 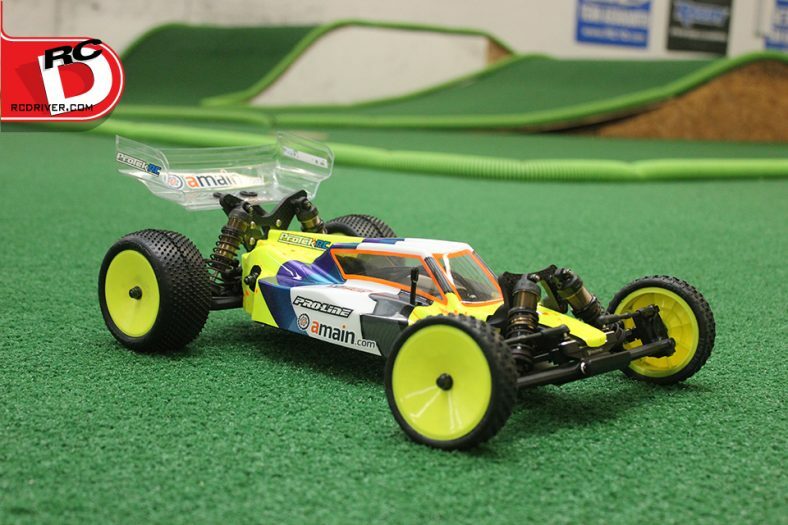 Tekin speed controls are our choice for racing, and you know what, they work great for basher ESC’s as well. Here is the Tekin ESC partially wired up. We tucked a Spektrum receiver up front. We’ll be using the DX5C to control this truck. There you have it, the electronics all wired up! We did drill a small hole in the dirt shield to help secure the wires with a zip-tie so they don’t bounce around and get eaten by the pinion and spur. Does 14.8V of power sound like enough! 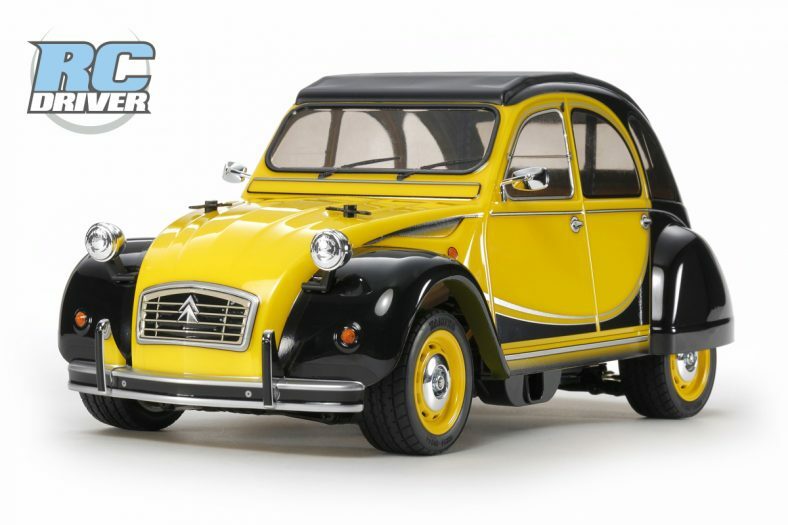 It’s pefect for this truck! MaxAmps.com makes your battery pack on order so you are getting the freshest pack possible. It looks right at home in this build. This truck is armed and almost ready for action! 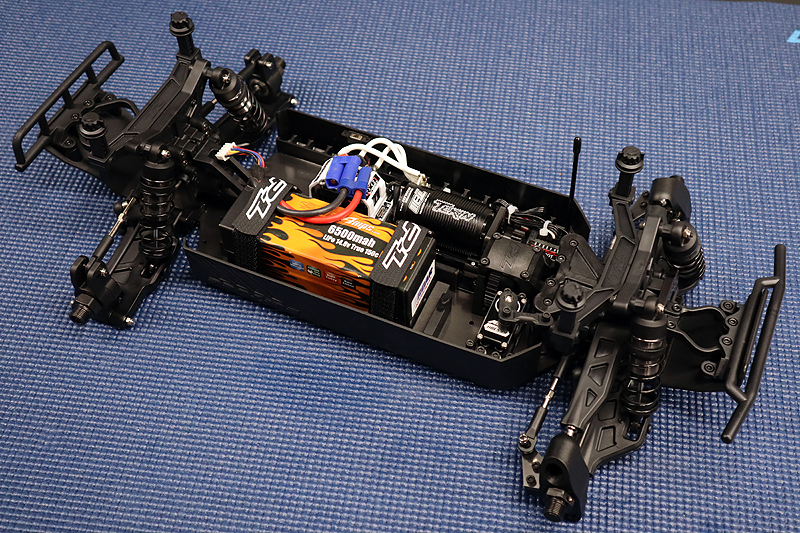 We just need to add wheels, tires and a body and we’re ready to have fun with the Pro-Line Pro-Fusion SC 4×4.